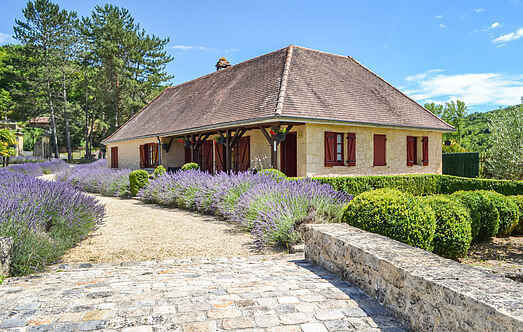 Find a vacation home to rent in Sarlat-la-Canéda from our list of vacation rental properties. Campaya has over 12 vacation homes available in Sarlat-la-Canéda, which give you the possibility to locate a unique accommodation in Sarlat-la-Canéda which completes your check-list in search for the perfect self catering vacation apartments in Sarlat-la-Canéda or vacation villas in Sarlat-la-Canéda. Situated between Sarlat Les Eyzies and Lascaux, this is a superb location near all the amenities the Dordogne can offer. This charming and tranquil cottage is fantastically equipped with a private swimming pool and three terraces. This delightful stone cottage is simply but comfortably furnished and is perfectly situated in a small country hamlet. The residence is located about 1 km from the historic center and shops. It overlooks the city, backed by the hill and perfectly integrated in a natural environment on nearly 3 ha of land. Just a five minute drive from the charming town of Sarlat the capital of Périgourdin gastronomy. Nice holiday home in a small and quiet estate with pool and tennis court. Holiday home with a swimming pool and a complete privacy near lovely castles. 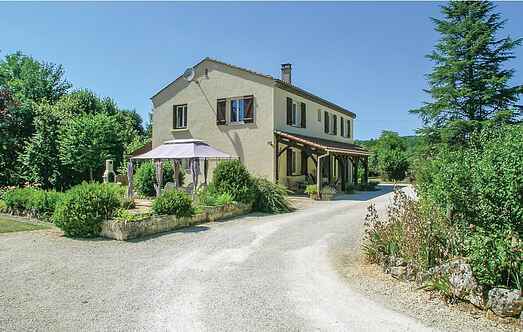 Beautiful, renovated holiday home on a quiet estate with swimming pool and tennis court. Neat little cottage on small estate with pool and tennis court.